An innovative and safe learning environment. Actively engaging students in all steps of the learning process. We Educate Students for Life. Where lifelong friends are made. 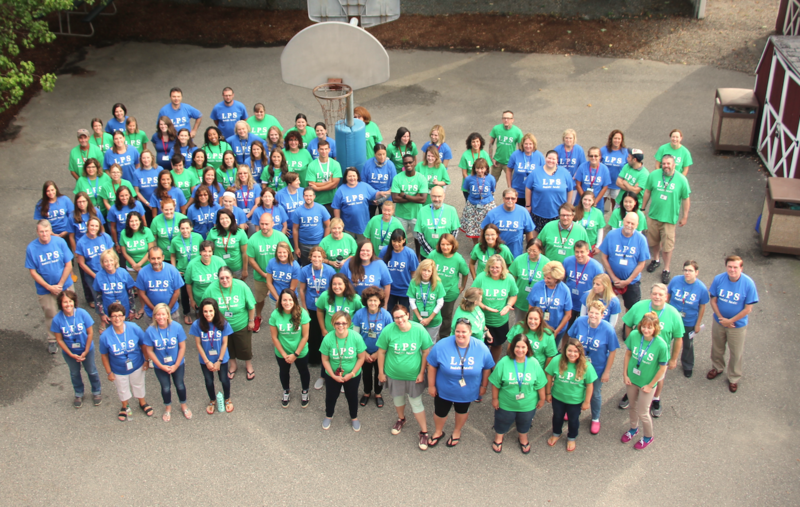 After a week of orientation the LPS Staff is ready to go! 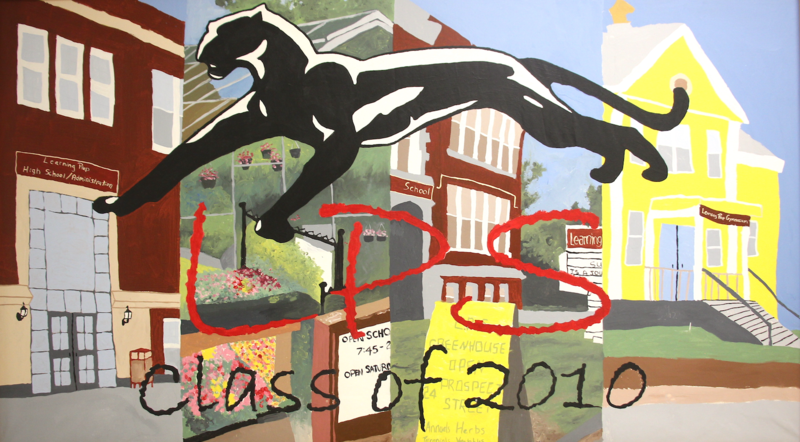 The Class of 2010's mural featuring the LPS Panther hangs proudly in the high school's main building. 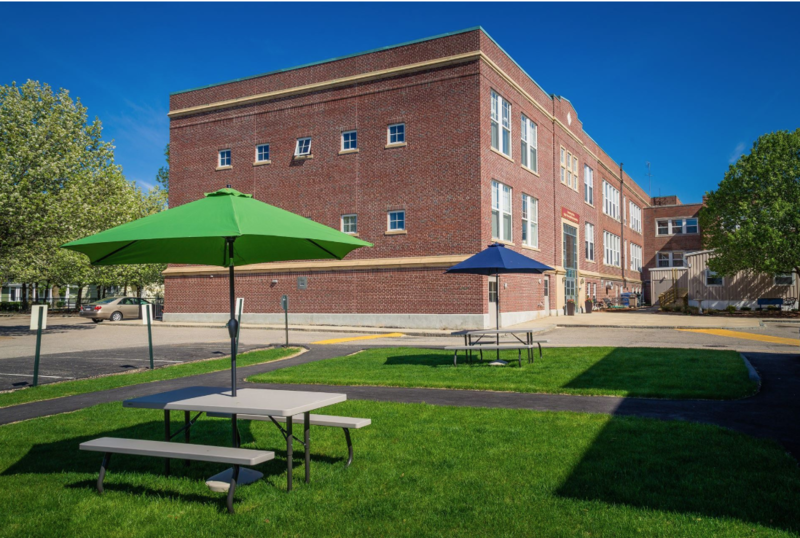 Our campus commons offer a favorite gathering spot for students, faculty, and staff. Learning Prep School has been designated as a 2018-2019 School of Excellence by the National Association of Special Education Teachers (NASET) This distinction has been bestowed upon select qualified licensed private special education schools.